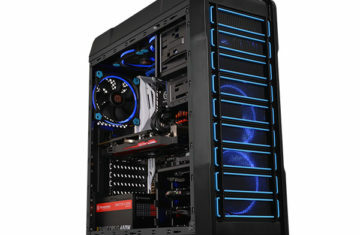 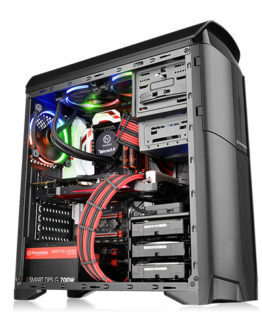 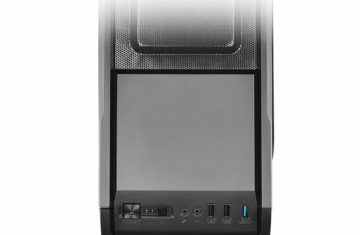 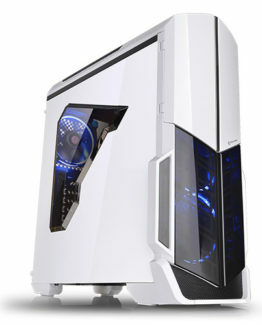 The new mid tower chassis of Versa case line Versa N23, designed for gamers to gear with the latest gaming component, offering not only style and personality but an exceptional combination of cooling, performance, versatility and adaptability to any configuration to ensure true enjoyment while in or out of the game. 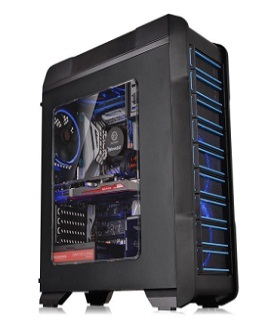 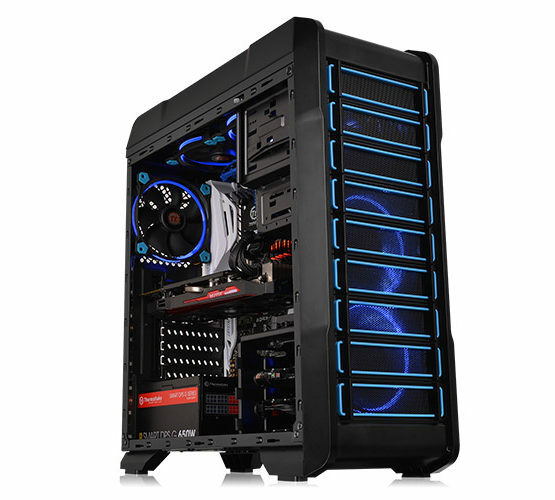 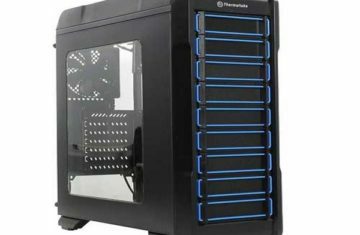 Designed for gamer, the black metal meshed front panel delivers stylish images. 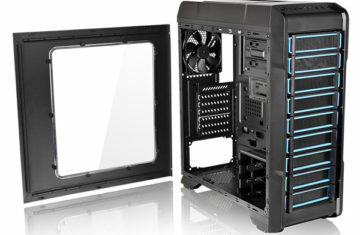 The heightened foot-stands at the bottom help enhance airflow, and a transparent side window offers a direct view of the inner system. 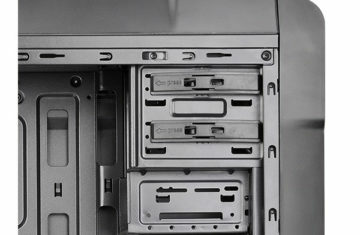 The innovative 5.25” & 3.5” tool-free drive bay design minimized the hassles of installation/removal. 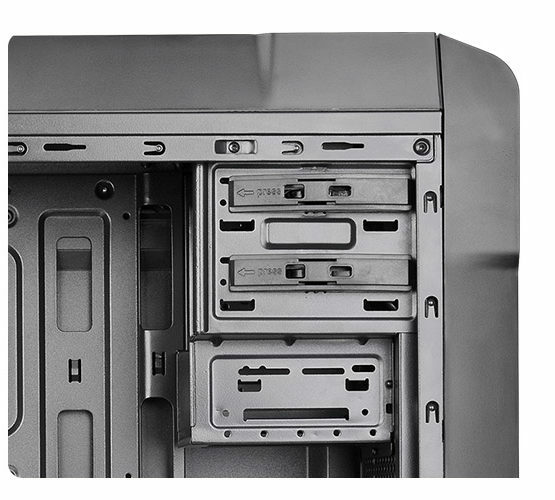 The dual drive bay concept of “2 + 4 + 2” offers a good ratio for accessories and storage devices. 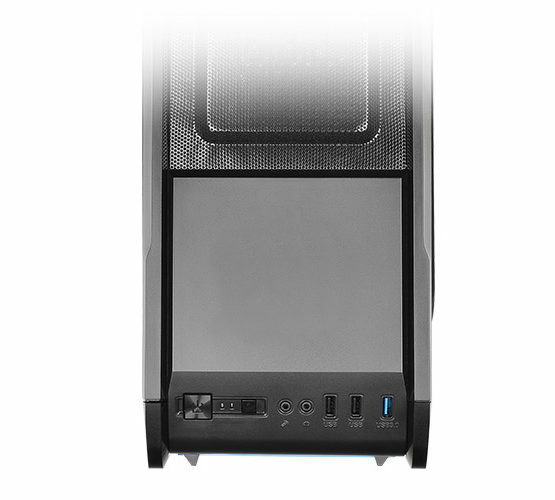 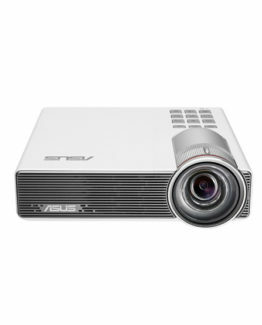 The top-front panel features one USB 3.0 data transfer port along with two standard USB 2.0 ports as well as HD microphone and headset jacks to grant direct access when needed. 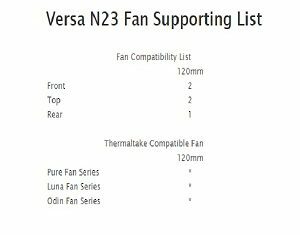 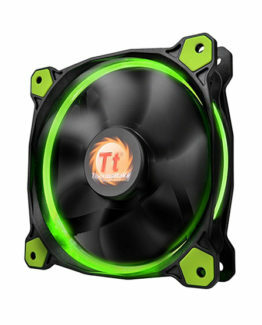 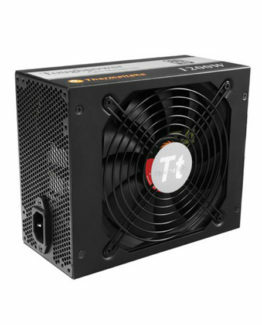 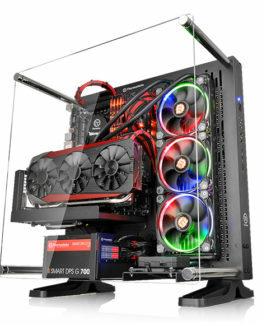 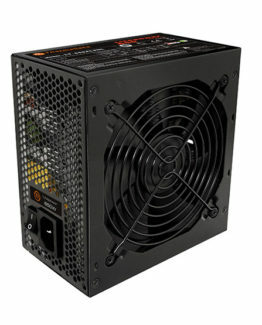 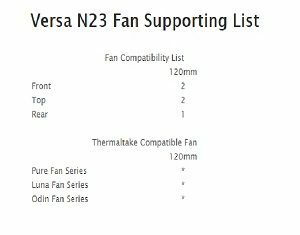 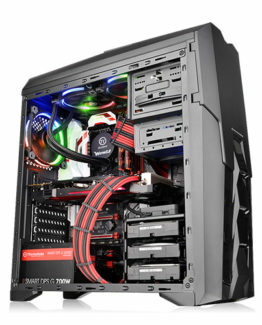 Preinstalled with one 120mm rear fan; two 120mm front fan (optional) as well as two 120mm fans mounted on the top (optional) to optimize the system cooling performance for extreme airflow. 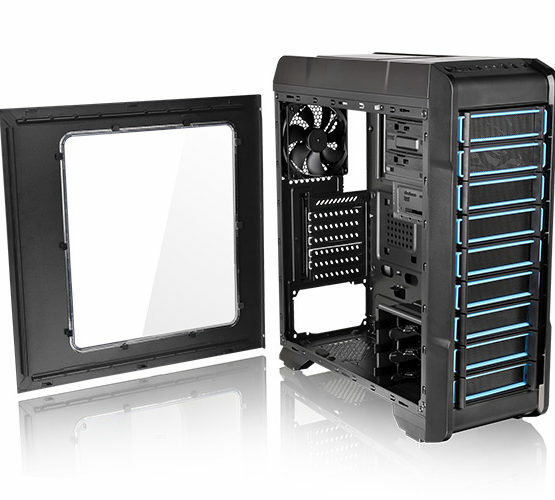 In order to keep the interior dust free, all intake ventilation holes come with dust protection, including a removable dust filter at the bottom of the chassis. 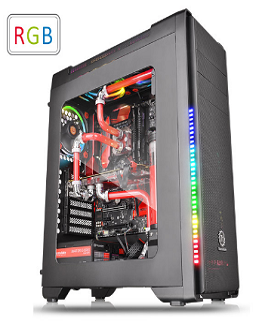 Users can simply build up a complete high-end water cooling solution with 240mm radiator and long graphic card up to 360mm (without HDD cage).